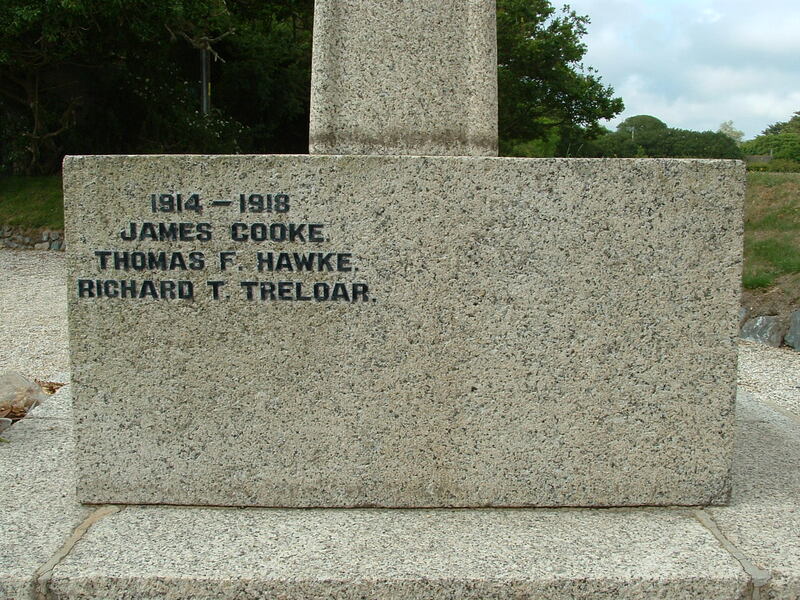 The two previous sets of photos were taken in 2009 & 2011 respectively. 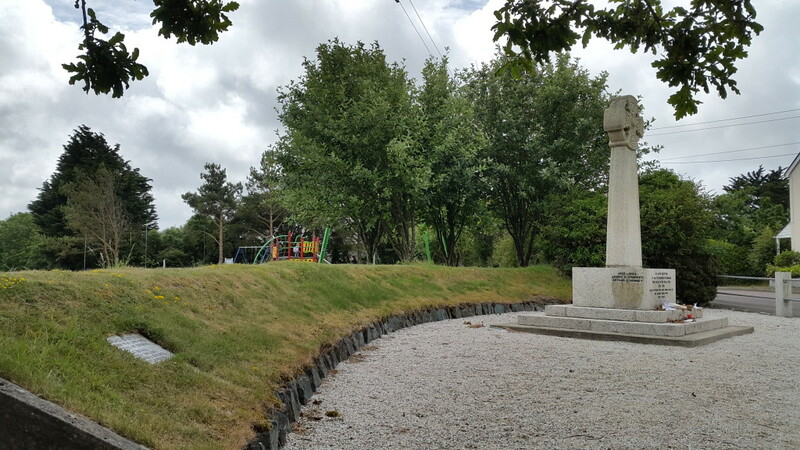 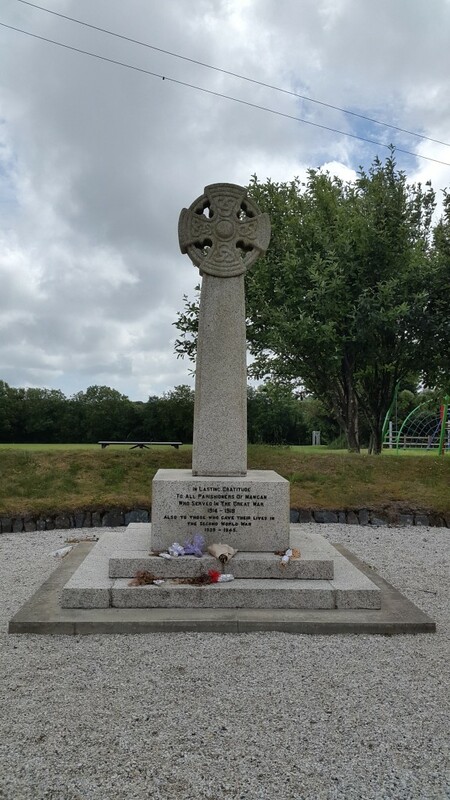 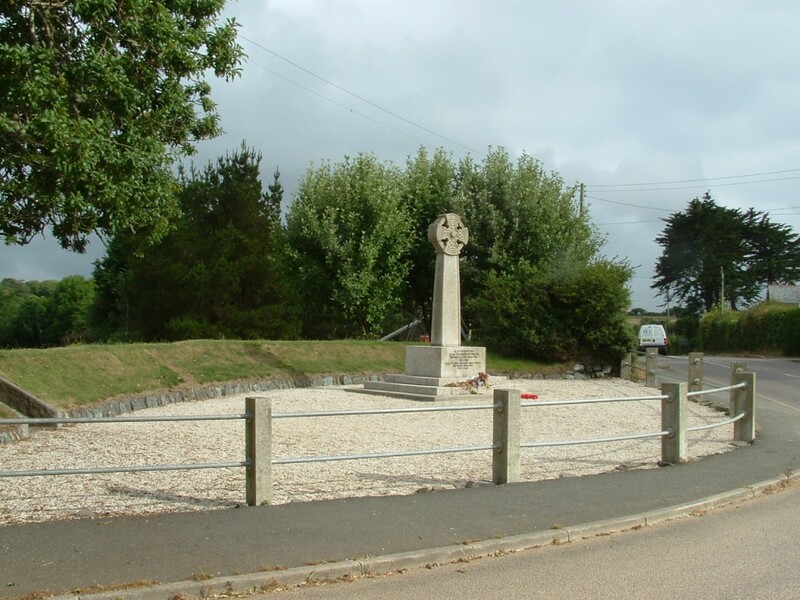 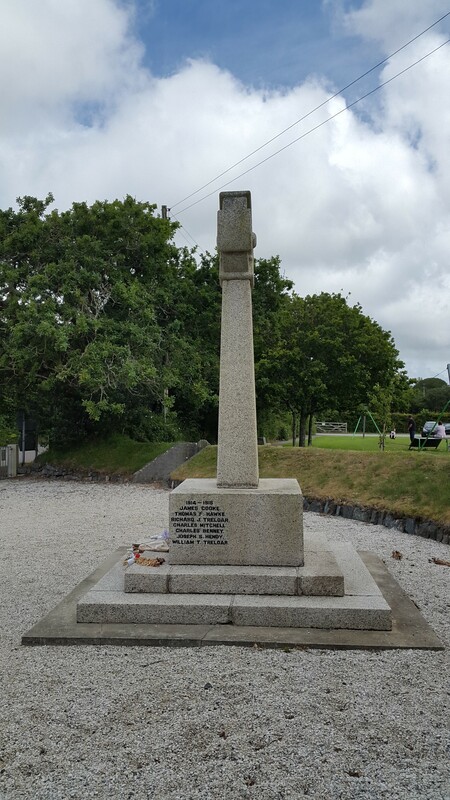 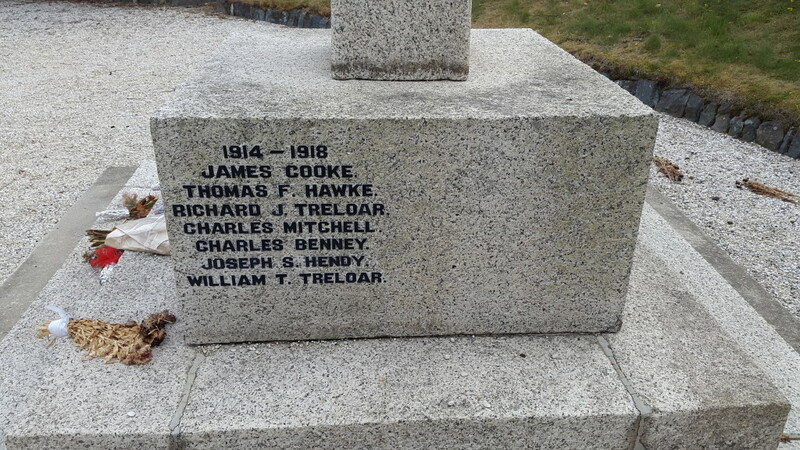 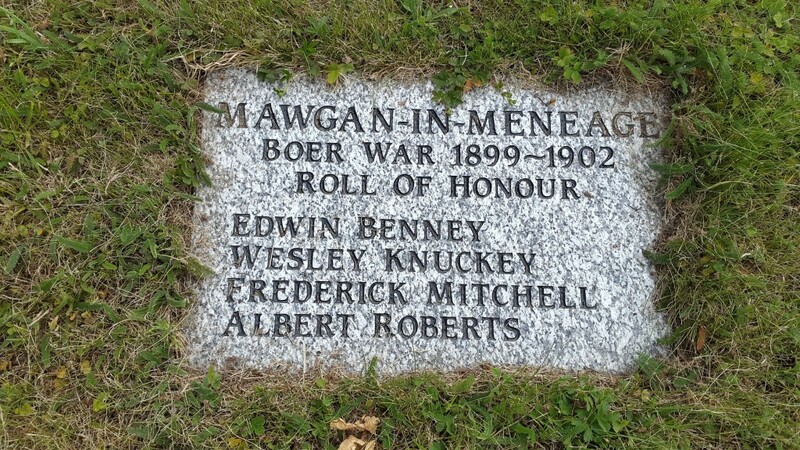 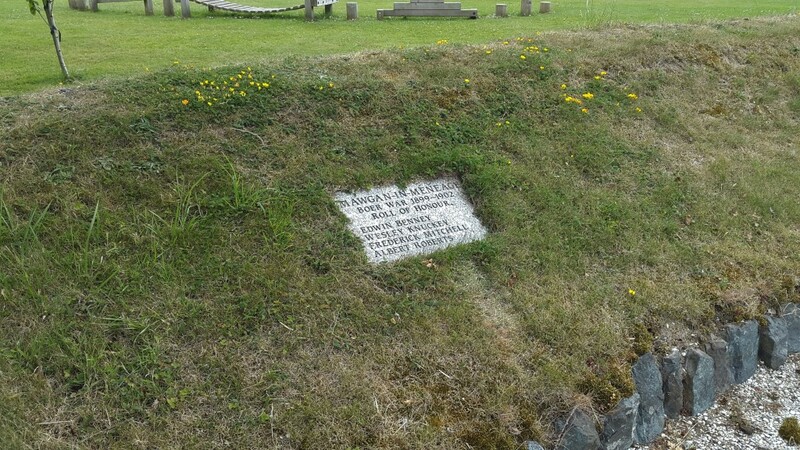 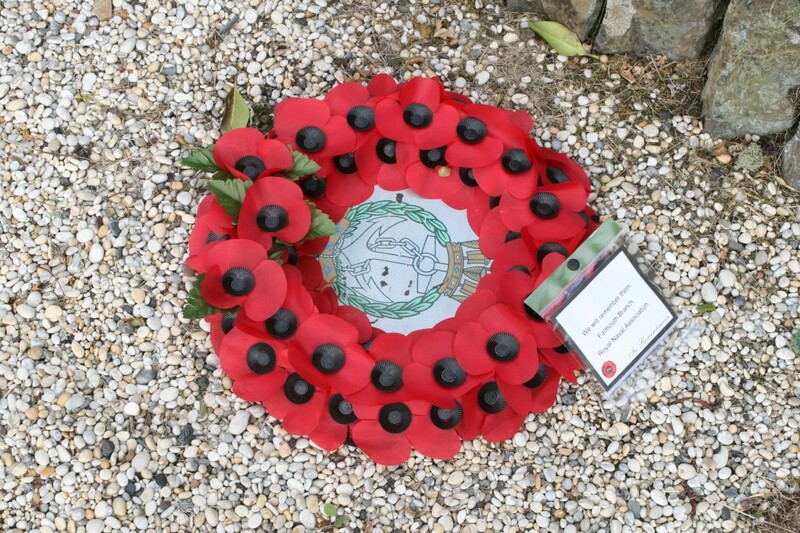 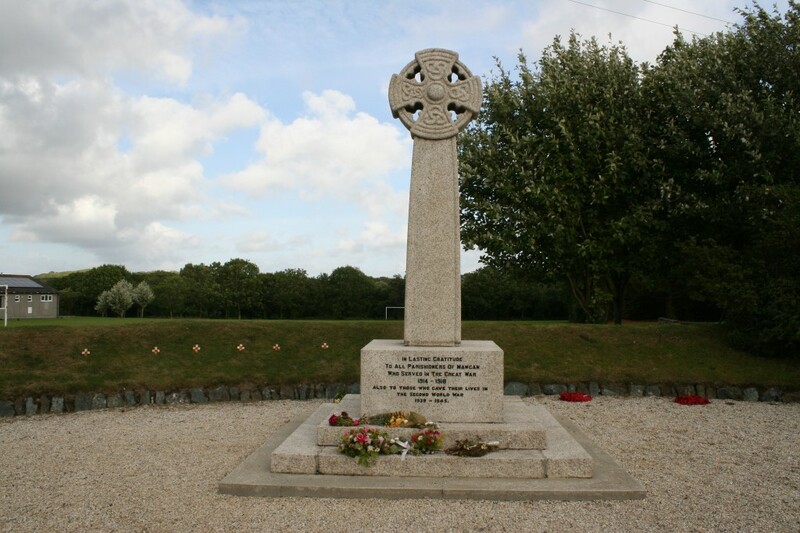 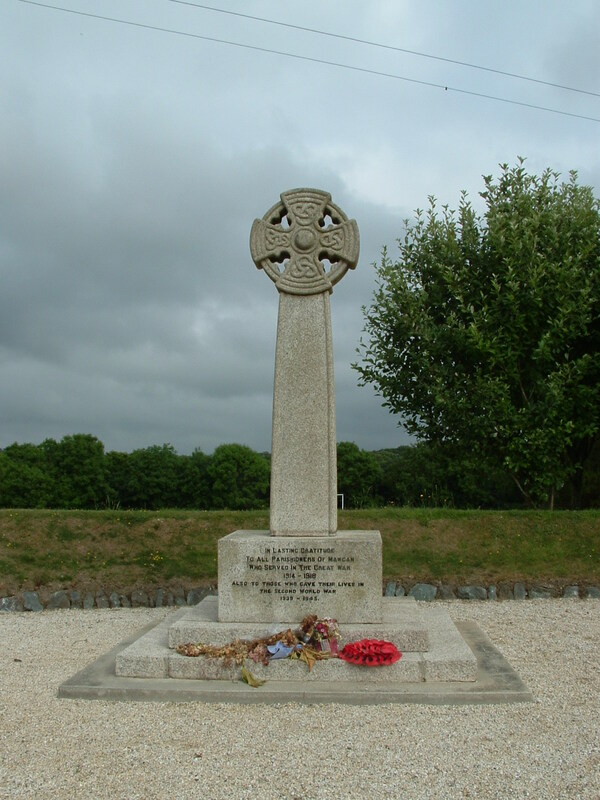 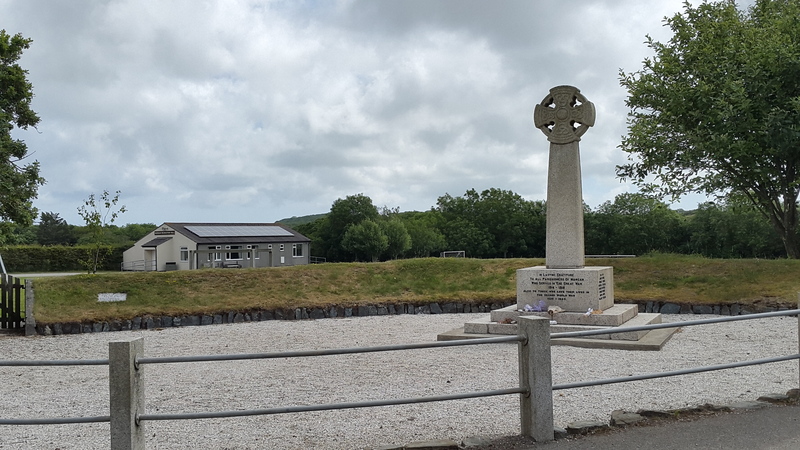 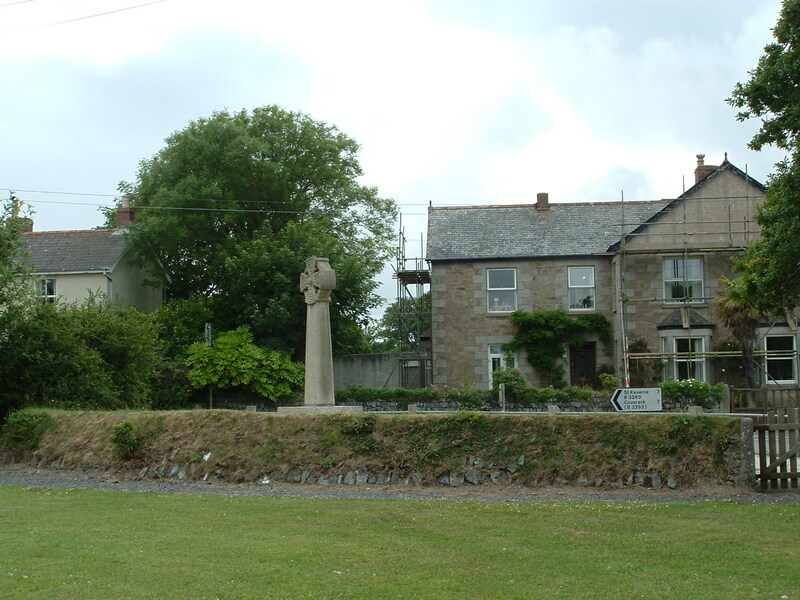 Those below, taken in June 2015, show yet more additions to the names on the memorial, as well as a new plaque set into the grass bank which remembers four local men killed during the Boer War. 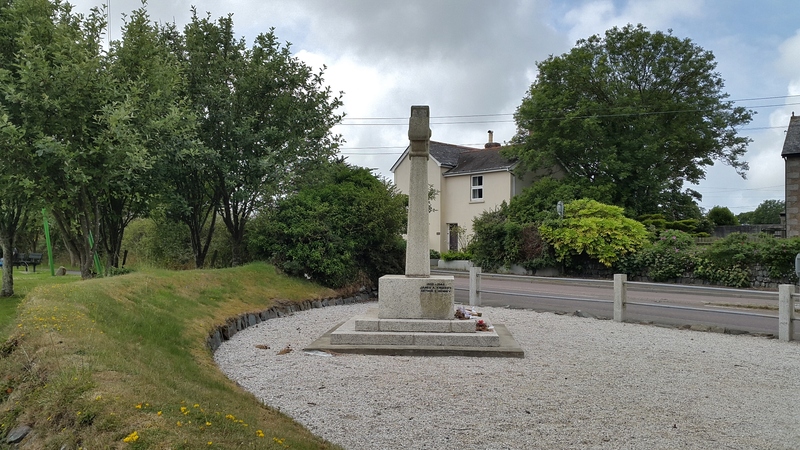 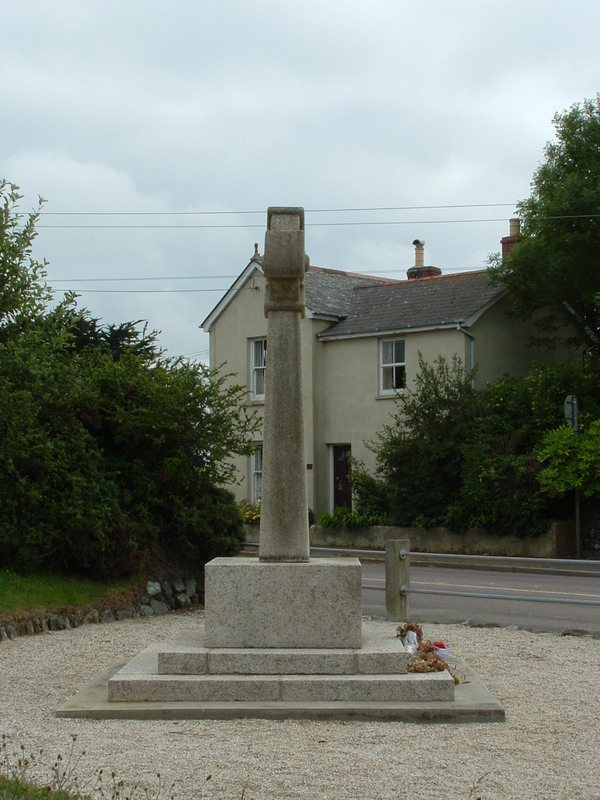 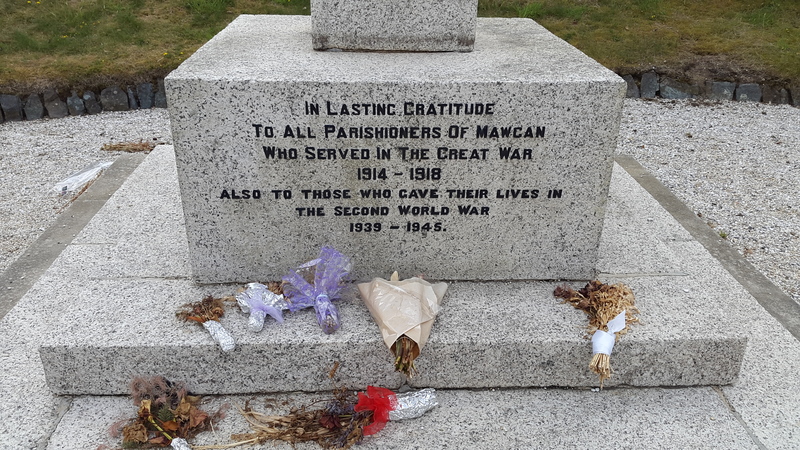 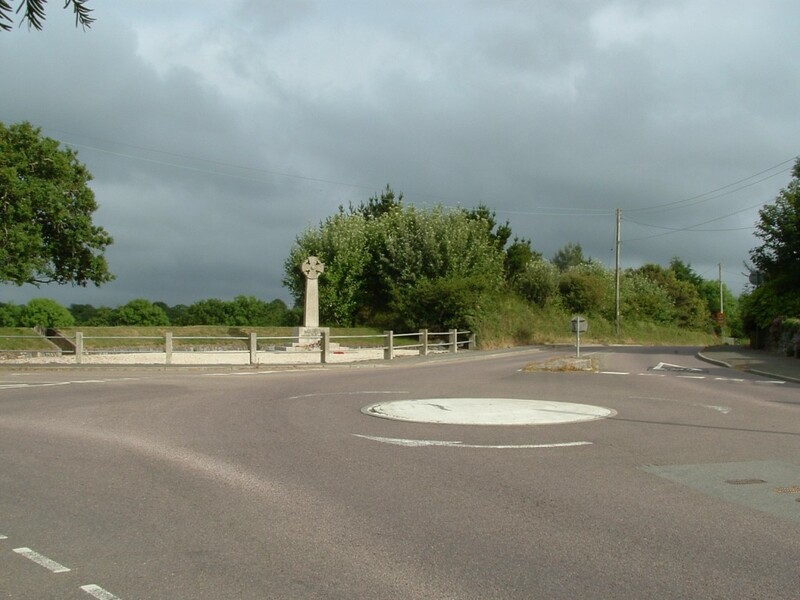 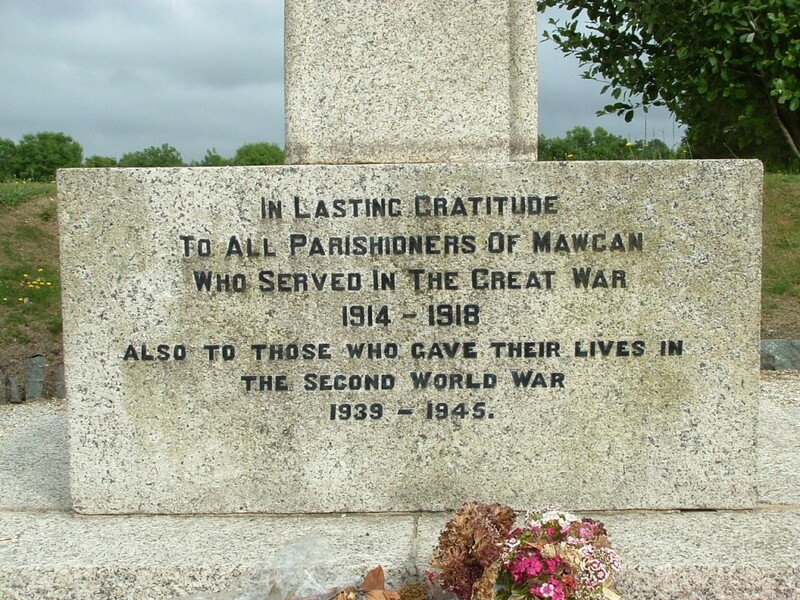 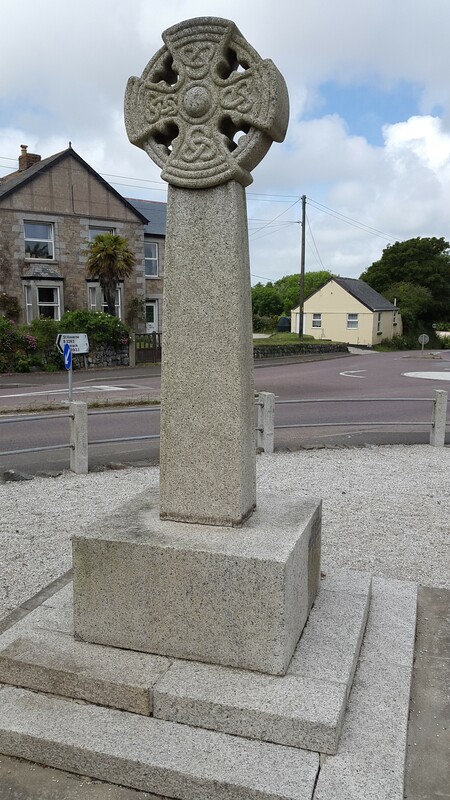 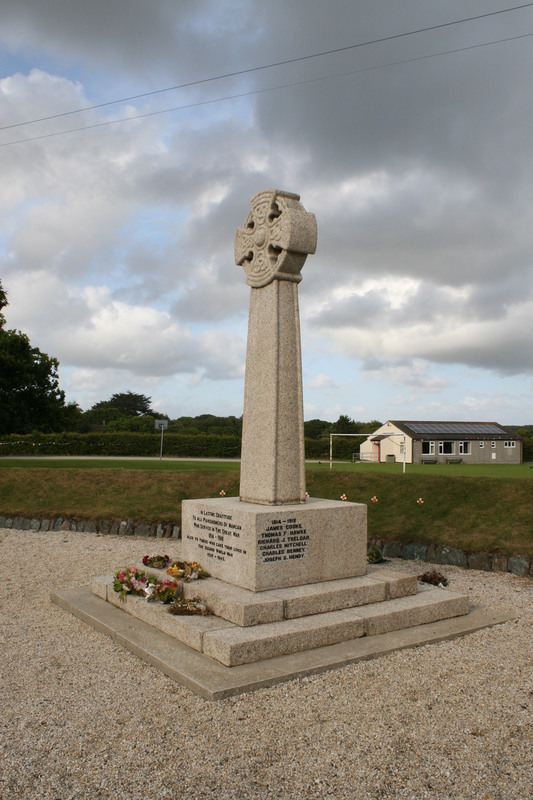 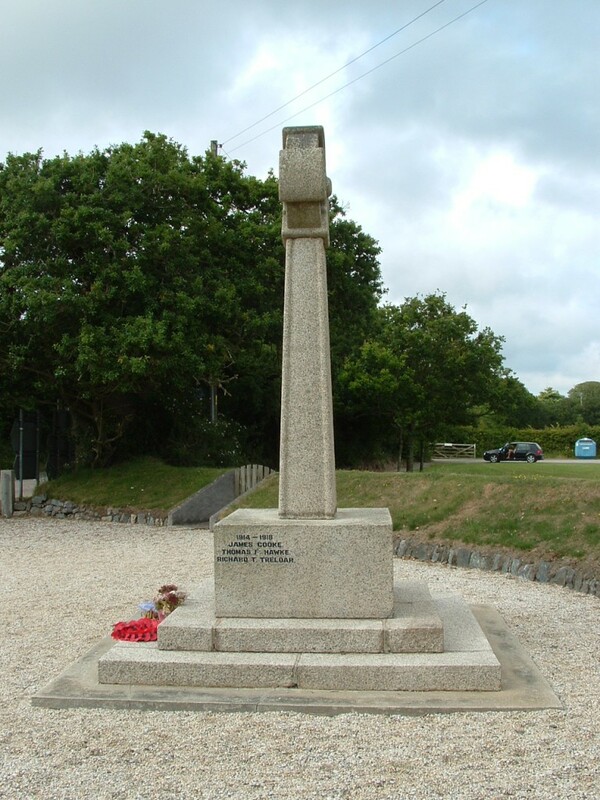 Someone, or some body, deserves great credit for the continual updating of this little war memorial, and if they ever stumble across this site, I hope they realize that their efforts are appreciated by a wider audience than they might think.